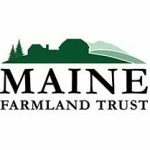 Part of MFT’s Farming for Wholesale program, this series offers ongoing farm business planning assistance combined with day-long workshops for farmers. Learn how to use last year’s actual records to find your most (& least) profitable crops. Learn how to keep, read, and evaluate financial records in order to make the best business decisions for your farm. 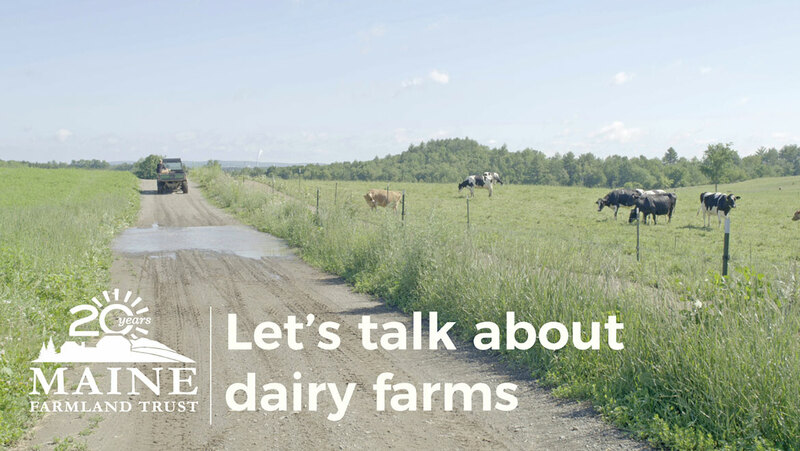 Create and evaluate different production and marketing plans that move you toward your farm goals. Learn techniques for attracting and retaining customers. Practice getting your “pitch” down. Build communication and strategy that will lead to more accurate and efficient planning throughout supply chain. Earn a $1,000 seed grant upon completing the program. Who: All farmers are welcome to register. 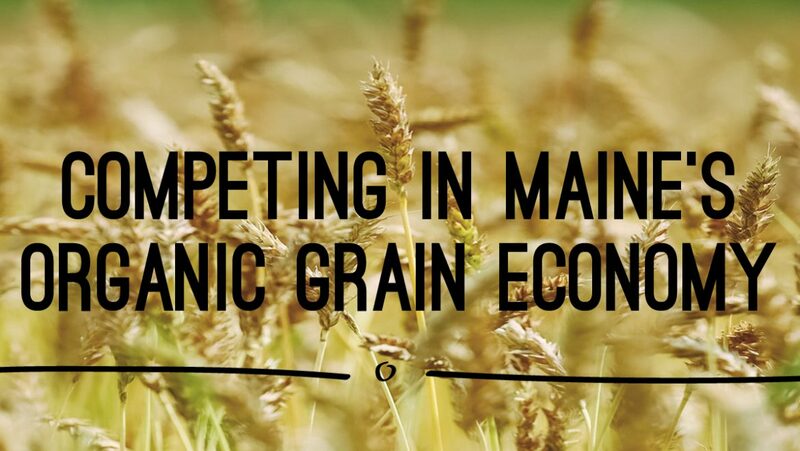 The workshops will be tailored to organic grain growers and will include organic grain buyers, however all farmers are welcome to register for the program (and the technical assistance will be individual with your farm). Cost: $500. Upon completion of all sessions and your successful participation in technical assistance, farms will be awarded a $1,000 seed grant. There is a net gain of $500 to your farm! Registration closes Friday, February 16.